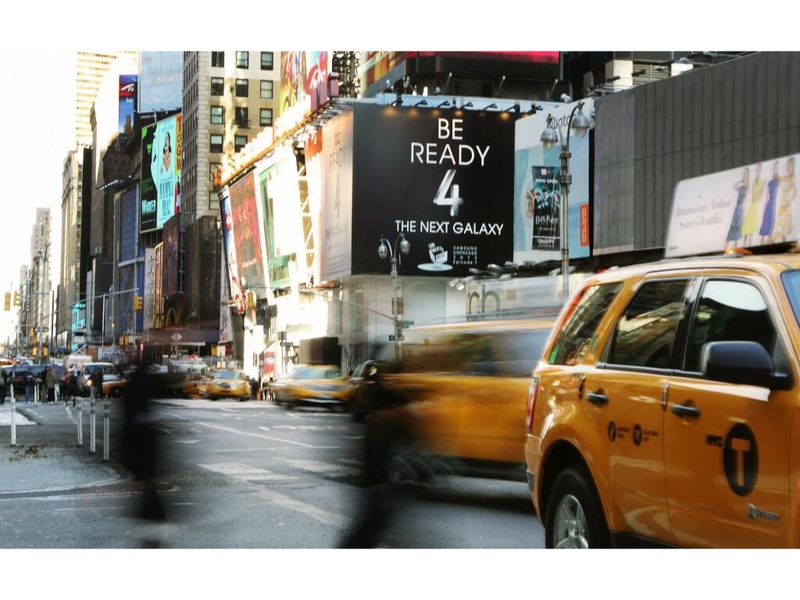 No doubt when Samsung shows off its Galaxy S IV later Thursday, the first things everyone will notice are the device’s shape and its screen size. Then they will talk about the processor and other hardware components. But to really get a sense of what Samsung has or hasn’t accomplished this time around, one should look closely at the software that powers the device. Let’s face it, hardware design these days has kind of hit a plateau. All modern smartphones are essentially a big slab of glass with a giant touchscreen. Leaked photos paint a picture of a device that will look a whole lot like its predecessors, much as the iPhone 5 resembles a thinner, larger-screen version of the iPhone 4. On the software side, the Galaxy S IV will certainly be based on the latest version of Google’s Android, but Samsung has been putting increasing effort into trying to build the kind of software and services that help its devices stand out from its Android rivals, as well as archrival Apple. But Samsung is increasingly aware of the importance of the software and services on its devices. The company is working both to boost its internal efforts as well as to better partner with tech companies, particularly those in Silicon Valley. The company has opened an array of incubators, accelerators and innovation centers, all aimed at expanding its already strong position on the device side. An early test of just how far it has come will be in seeing how the experience on the latest Galaxy differs from its predecessors. With the Galaxy S III, Samsung introduced a number of software-based experiences, including the ability to easily share photos among a group of fellow Galaxy devices. There’s all manner of things the company could have focused on this time around. One rumored area is around gesture recognition, with the new Galaxy said to support scrolling on the screen based on eye movements. The device will almost certainly feature built-in payments technology from Visa, with Samsung and the credit card company having announced a deal at last month’s Mobile World Congress. We’ll know the full extent of the Galaxy S IV’s software side (and the hardware details) in a few hours. 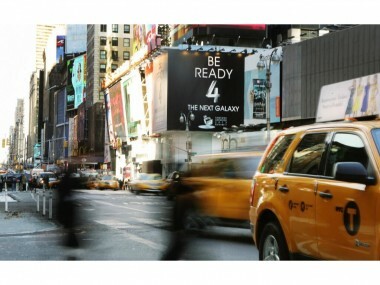 The Galaxy S IV is due to get its big reveal Thursday evening at a glitzy event in Manhattan. Of course, AllThingsD will have live coverage and analysis.